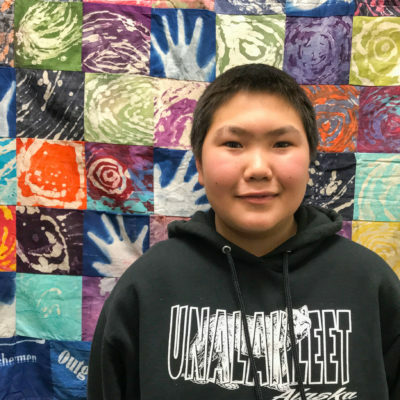 Meet rising high school freshman Andrew Hafner, who uses his creative talents to enrich his community of Nome. 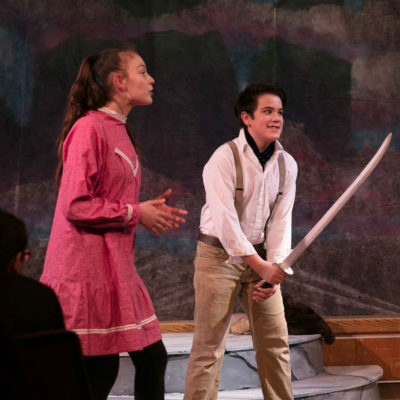 Demi Levi uses her competitive nature to reach her dreams of helping her community. It’s a musical episode of CDSG! 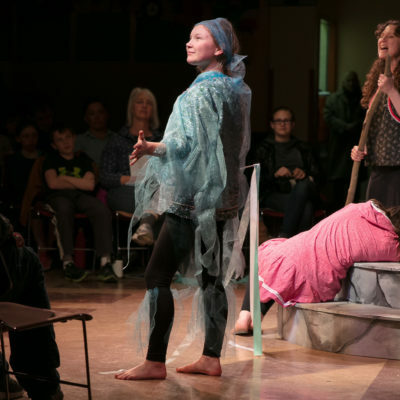 Ellie Martinson of Nome shares her love of music with KNOM for this month’s Caught Doing Something Good. 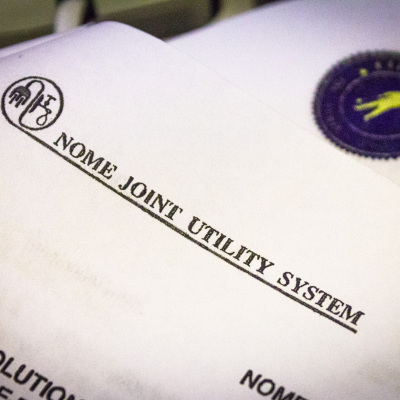 Two resolutions requesting a total of over $4.5 million in loans were approved by the NJUS Board at Tuesday night’s meeting. The resolutions now go to the City Council for final approval. 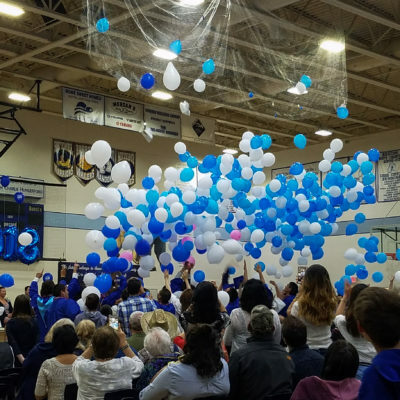 Amid a flurry of blue and white balloons, Nome-Beltz High School bid farewell to its 2018 graduates – as well as several NPS employees. 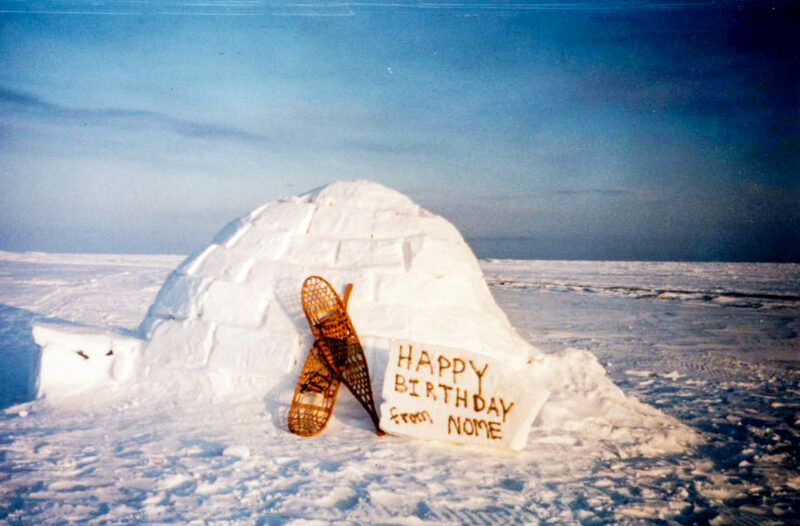 Our CDSG pick for this month, Kayle, tells us how he helped put out a fire that threatened the tundra surrounding his community of Koyuk. 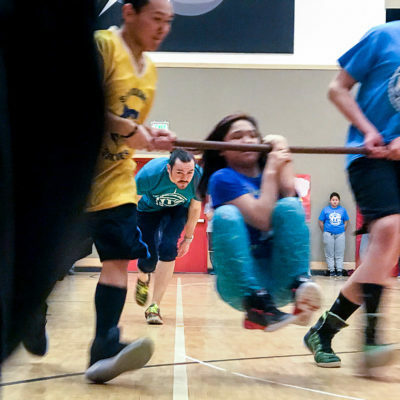 Two Unalakleet competitors, Allie and Arctic Ivanoff, were the highest-scoring athletes in the 2018 statewide Native Youth Olympics. 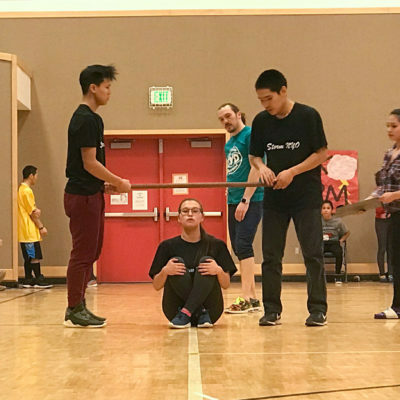 They placed in the top 5 nine times over six separate events during the games held at the Alaska Airlines Center in Anchorage. 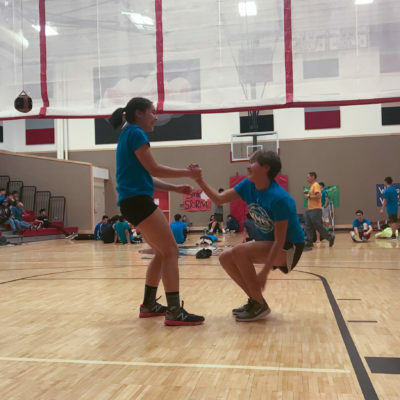 Last weekend’s NYO tournament in St. Michael for the Bering Strait School District showed a strong display of sportsmanship and support. But for those familiar to the games, it’s just business as usual. 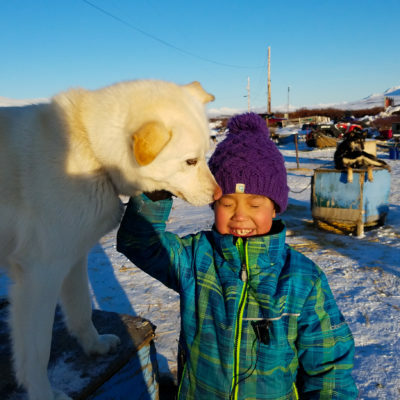 Eight-year-old Haley has been helping out with chores on a neighboring dog lot since she was little. Now, she’s become quite the dog expert! 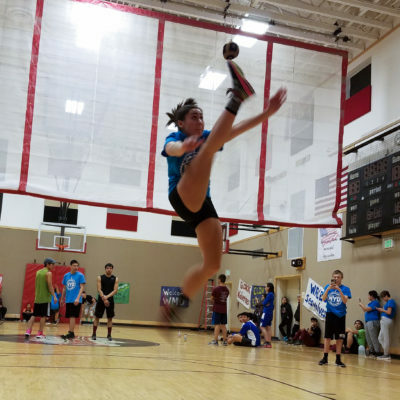 Allie Ivanoff of Unalakleet broke three district-wide records at last weekend’s BSSD NYO tournament in St. Michael.